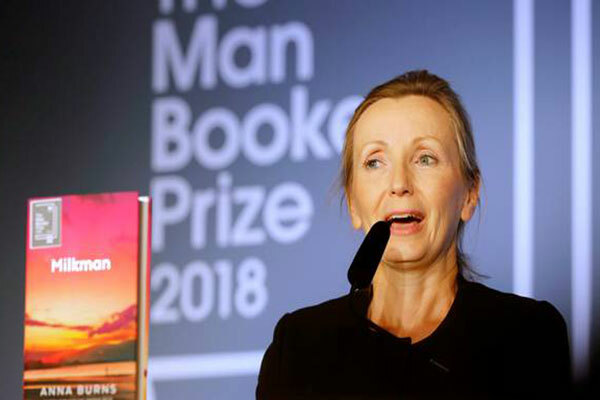 Irish writer Anna Burns’ “Milkman” bagged the 2018 Man Booker Prize on Tuesday, October 16. “Milkman” is the third full-length novel of Belfast, Ireland born Burns. Northern Ireland’s Troubles-era novel, “Milkman” narrates the story of an unnamed 18-year-old girl’s affair with an older man. The 56-year-old writer received the award from Prince Charles’ wife Camilla, the Duchess of Cornwall along with a cash prize of 50,000 pounds ($65,900). Incepted in 1969, the annual literary prize recognises the judges’ choice of “the best original novel written in English and published in the UK”. 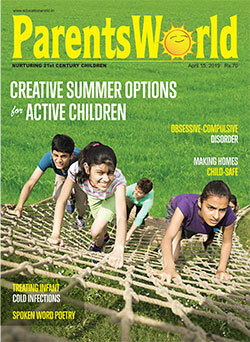 This year’s shortlist featured writers from the United Kingdom, Canada and the United States.